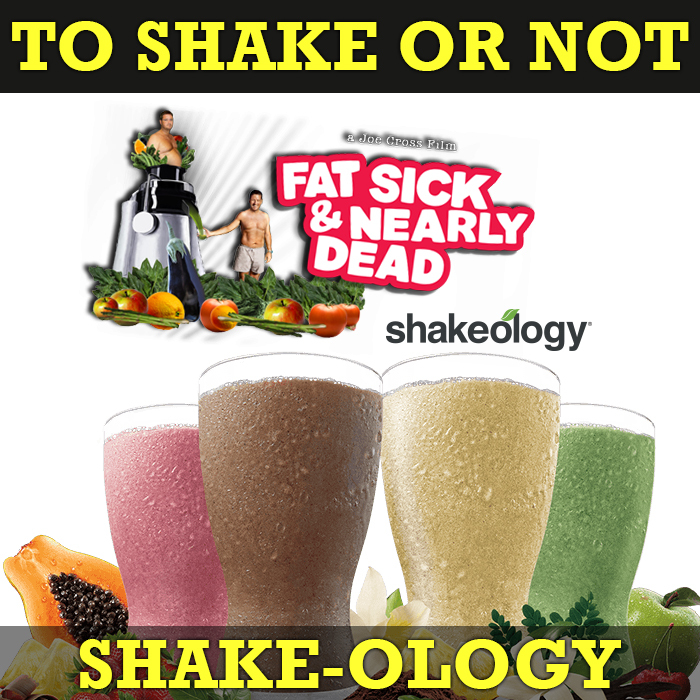 Home » SHAKEOLOGY » WHY DO I DRINK SHAKEOLOGY? SHAKEOLOGY - WHY DO I DRINK IT? Shakeology is Beachbody’s Slim Fast if you will – i.e., it is a meal replacement shake…BUT FOR ME IT IS SO MUCH MORE! I personally did not start drinking Shakeology until 2 years into my Beachbody fitness journey…and this is a pretty big deal once you realize how often Beachbody promotes Shakeology. 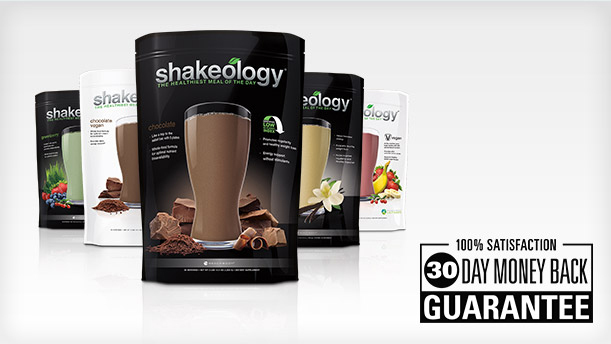 The reason why I didn’t try out Shakeology sooner was because when I decided to get serious about my health and fitness goals I decided to stop taking the various supplements I had been taking for over 10 years…supplements that where doing nothing for my health and fitness while deteriorating my bank account. So, 3 years ago I called it quits on all supplements except Amino Acids and my life forever changed for the better…until the day I decided to give Shakeology a try…and then my life got that much better. WHY DID I START DRINKING SHAKEOLOGY? So, if I quit all supplements except for Amino Acids, why did I start drinking Shakeology? Well, the answer is short and sweet. I started drinking Shakeology because I watched “Fat, Sick, And Nearly Dead”…and it scared the crap out of me! Yeah, after 2 years of hard work I thought I was the picture of health on the outside, but I still had doubts about the inside…and the day I hit play on “Fat, Sick And Nearly Dead” was the day I answered that questions for myself… the “could I be doing more for my health and well being” question. In a nutshell, the film maker goes on a 60-day juicing diet of only fruits and vegetables and literally changes his life (it’s pretty unbelievable so be sure to check it out for yourself…it’s on Netflix or can be viewed online). Without being too in your face about it (which I liked), the film highlights the importance of fruits, vegetables, and superfoods in our diet…items I was sorely missing…thing is I had no idea how badly so.